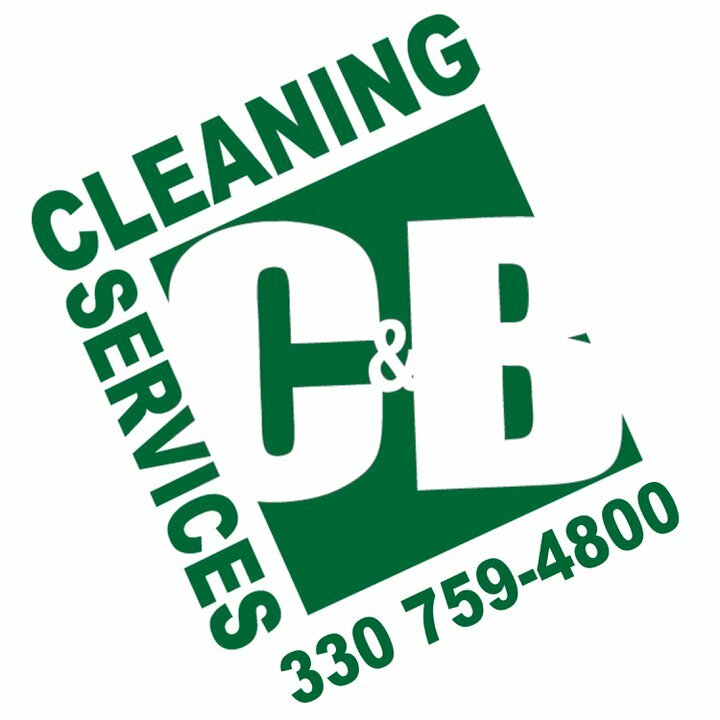 C&B Cleaning Services offers customized office cleaning services in the Mahoning and Trumbull County areas. 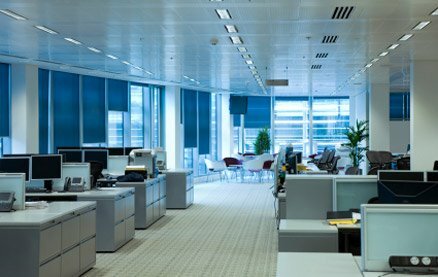 Whether you are a commercial office building, a real estate, insurance, dental, or optometry office, C&B Cleaning Services can offer a solution to keep your office clean and healthy. 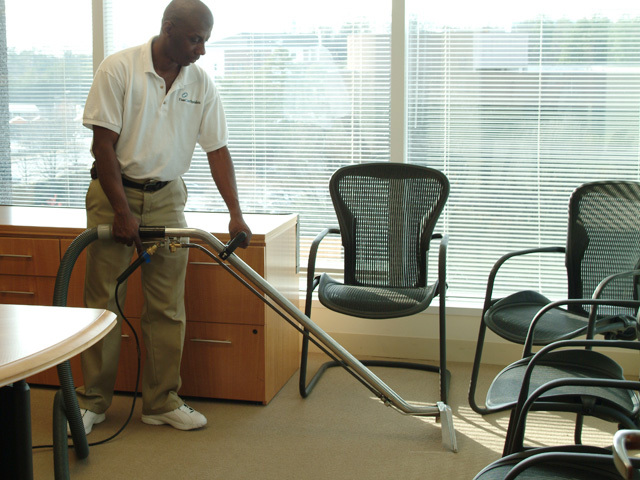 C&B Cleaning Services is committed to providing superior service with our team of highly qualified cleaning experts. Our experienced teams are reliable and accountable. Our team leaders conduct regular, routine inspections to ensure that all work is held to our high standards. we maintain open lines of communication with our clients to ensure that all your expectations are being met. We are licensed, bonded, and insured.Each of our employees is screened, drug free, and well trained. CONTACT US TODAY FOR A FREE QUOTE AND FOR MORE INFORMATION ON HOW OUR SERVICES CAN IMPROVE YOUR QUALITY OF WORK LIFE. C&B Cleaning Services is locally owned and operated.